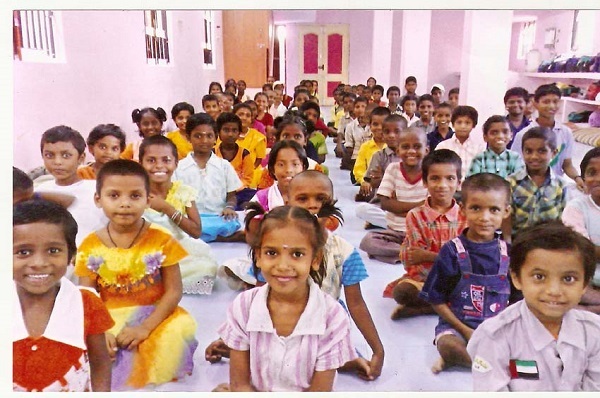 Udhavum Ullangal Illam : Helping Hearts Home,orphan children chennai,Elders home chennai. now, is because of You. but you do nothing there will be no results. Udhavum Ullangal is a free home for orphan and helpless children organized by a team of retired and like minded people from various organizations. This free home provides food, shelter, Medical care and other basic needs of life to the inmates besides providing school education to orphan and helpless children of the home. 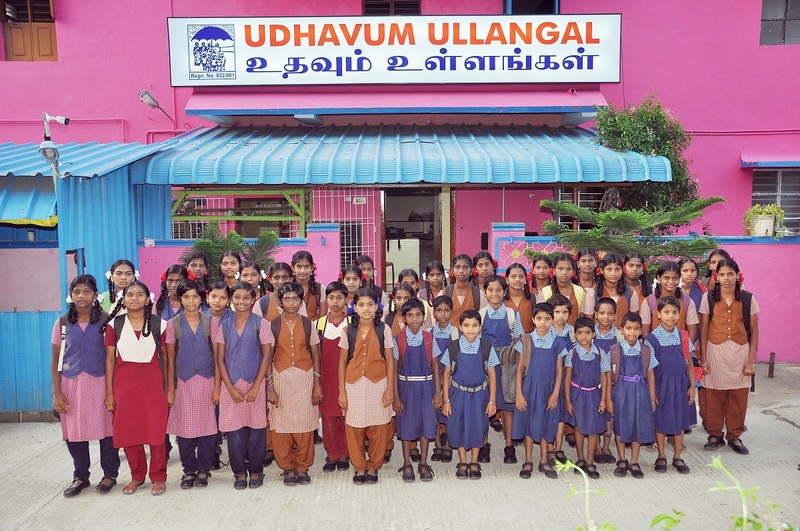 UDHAVUM ULLANGAL is a non-governmental, non-religious, non-profit; institution established in 2000 with the aim of providing home for the DESTITUTE CHILDREN. OUR HOMES for boys and girls situated at MARAIMALAI NAGAR. It is our very special pleasure to introduce OUR UDHAVUM ULLANGAL Home as one of the outstanding institutions for the welfare of the destitute children with special needs in Tamilnadu State, India. All the services provided by the home are dependent upon the support offered from kind hearted and helping natured people like you, for managing various expenses of the home. All the children are counselled and are given school education and most of the children are doing well in their studies. Special tuition classes are arranged for the children to make them study better, besides encouraging them in extracurricular activities. * Conducting medical camps every month for the poor and downtrodden people in the surrounding villages and provides help for their surgery. * Doing services like medical and educational to the persons differently abled, poor children,aged, and helpless people. * Plan to make job opportunities for downtrodden women. * We are transparent in our work and ensure that the funds raised benefit those for whom they are intended. We will be able to deliver more effectively and efficiently, making best use of resources. minded people from various organizations. I visited the home last week and i found the home is very neat and clean, the children are very friendly and the staffs were also very co- operative. This is one among the best orphanages, that i visited. I wish more and more better services to the less fortunate sectionâ€™s of the society. I am a regular visiter to the udhavum ullangal for the past 7 years and i am satisfied with the services offered by the home to the helpless children at Adambakkkam and at Marai malai nagar. They take care of the children, by providing food, shelter, medical needs, education, entertainment etc... to make the children forget about worries and involving the children with lot of extra curricular activities besides, arranging frequent outing to the children. I know udhavum ullangal from the inception period to till date. They started the home in a very small way by care taking of nine helpless children. Now, they are extending their support to 96 children by providing free food, shelter, school education and medical care etc â€¦ Unlike, other homes they also extend their help to other social causes, such as helping road side dwellers, supporting helpless people from all walks of life, helping poor children by sponsoring educational expenses and also extending their help to the medical needs of very poor and also donating needy materials to the cancer patient at Adayar cancer Institute and educating poor children from the road side by arranging evening tuitions towards improving their school education. All Donations for this free home are tax exempted under section 80G OF INCOME TAX ACT. FCRA Approval is also Aviliable.